After years of testing and refinement, the team at Prose came up with 76 all-organic, sustainably sourced ingredients and formed a personalized system for every hair care need. Ingredients include honey as a conditioning agent, pea sprout extract as a hair growth stimulator, kale, spirulina, and peppermint as sebum stabilizers, pomegranate peel as a scalp cleanser, and so much more. The team worked with a certified Prose stylist to build the consultation process and help ensure a formula created for each unique person. Prose also developed a platform to share their team’s expertise with top stylists. 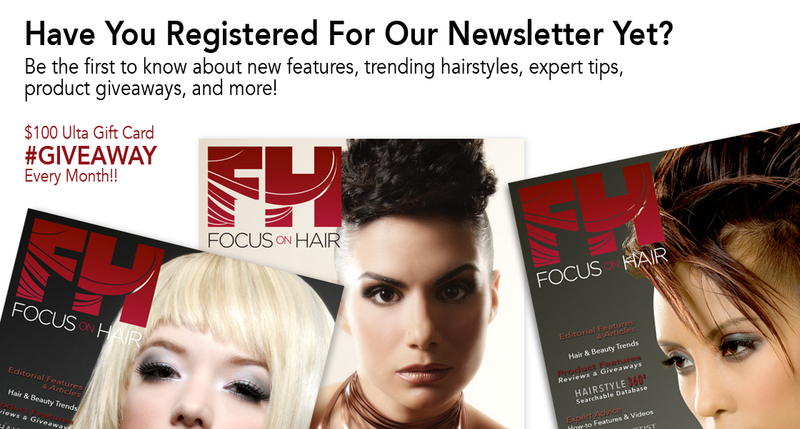 These easy to learn and use tools allow salon professionals to tailor hair care to each client. Prose is about facilitating a comprehensive consultation, offering professional advice and crafting the ultimate individualized experience. The consultation considers the users’ location in order to offer ingredients that combat geo-aggressors like pollen water quality and humidity plus lifestyle habits like stress levels, diet and degree of activity. Each formula also takes into consideration the users’ personal preferences including vegan, gluten and fragrance-free formulations. Prose also shies away from artificial and other controversial ingredients such as parabens, mineral oil, dyes, sulfates, and GMOs.